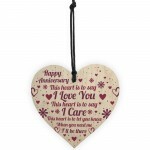 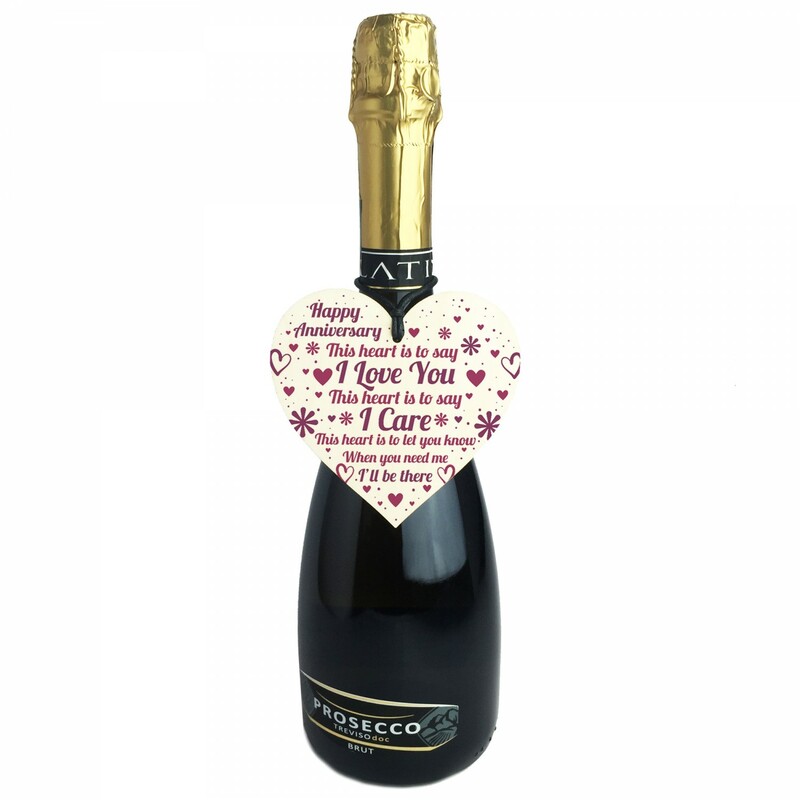 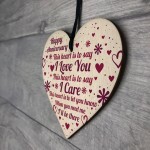 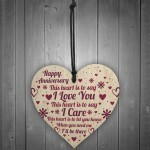 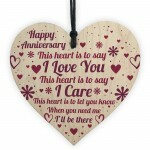 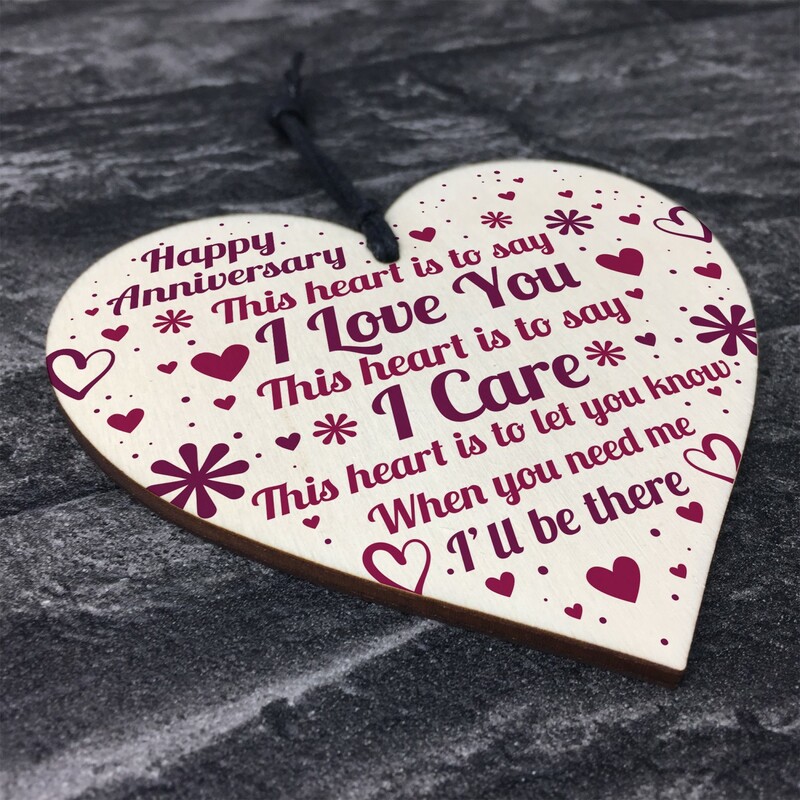 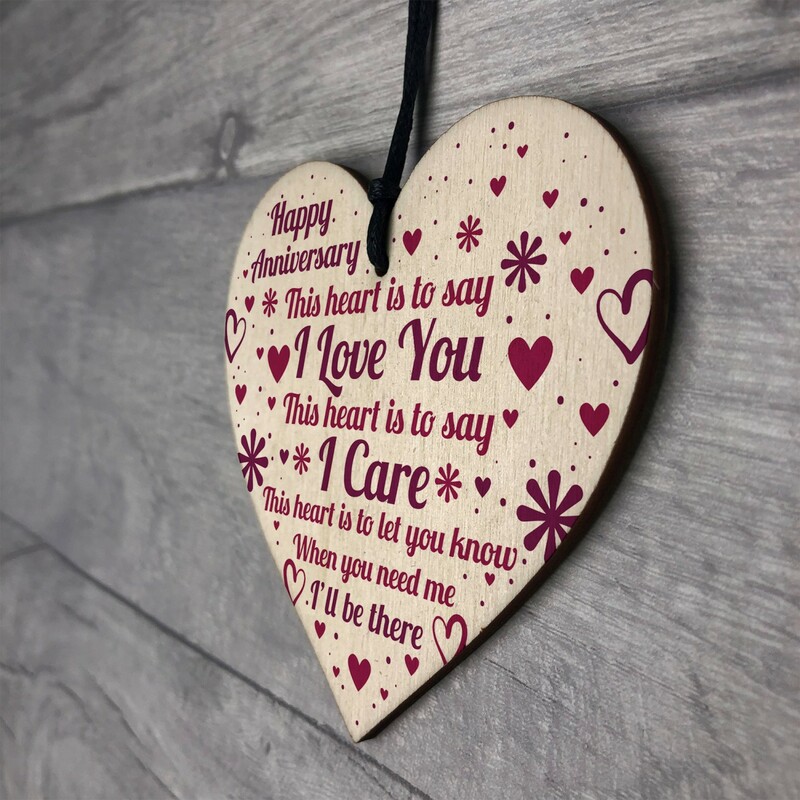 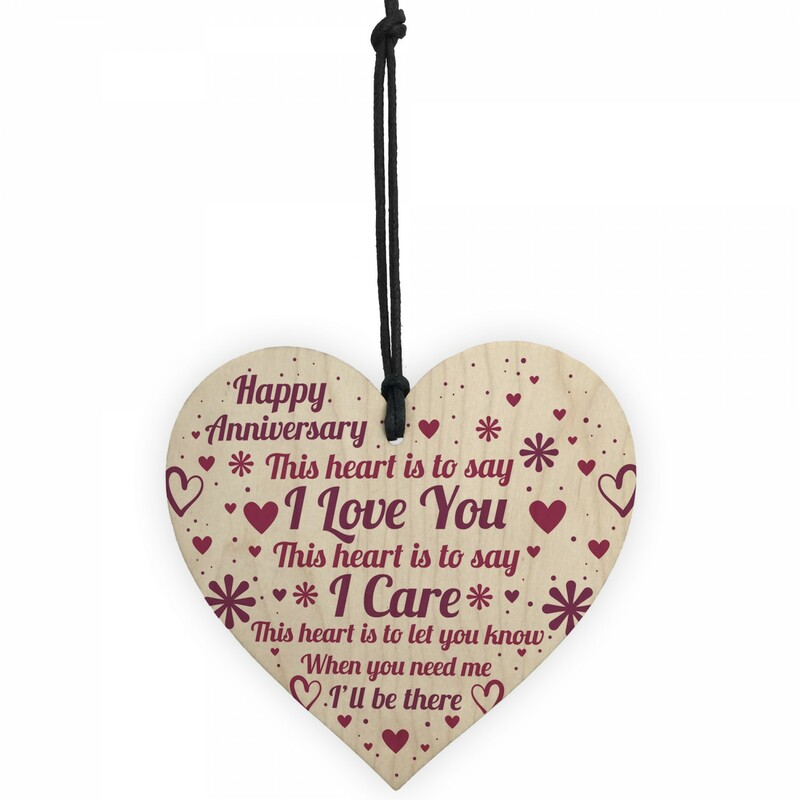 A gorgeous wooden heart plaque printed with a beautiful message that is suited for the very best of friends! Perfect Anniversary Gift For Him! 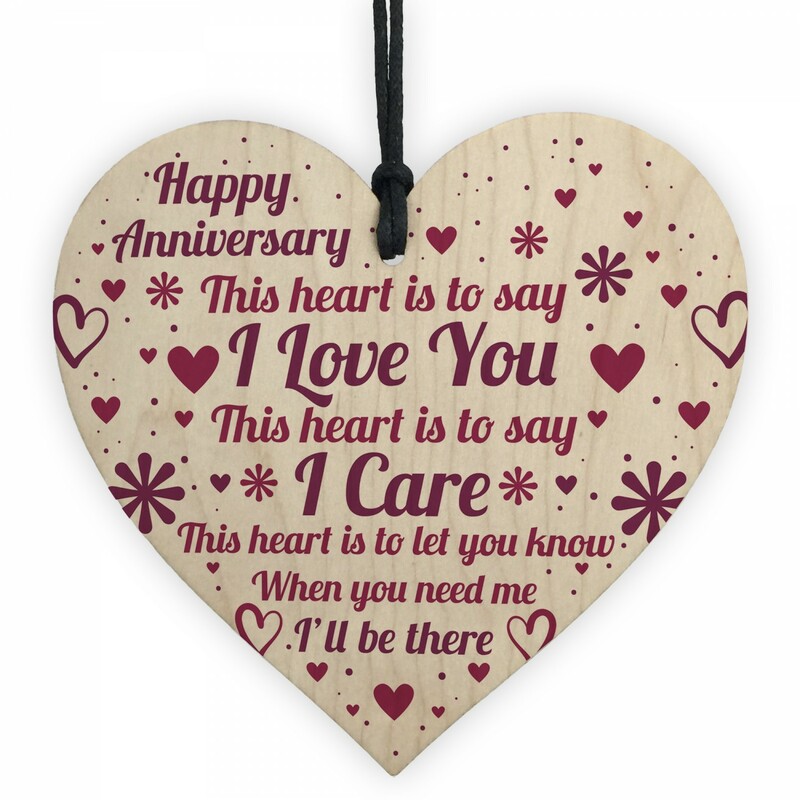 Lovely Anniversary Gift for Her! 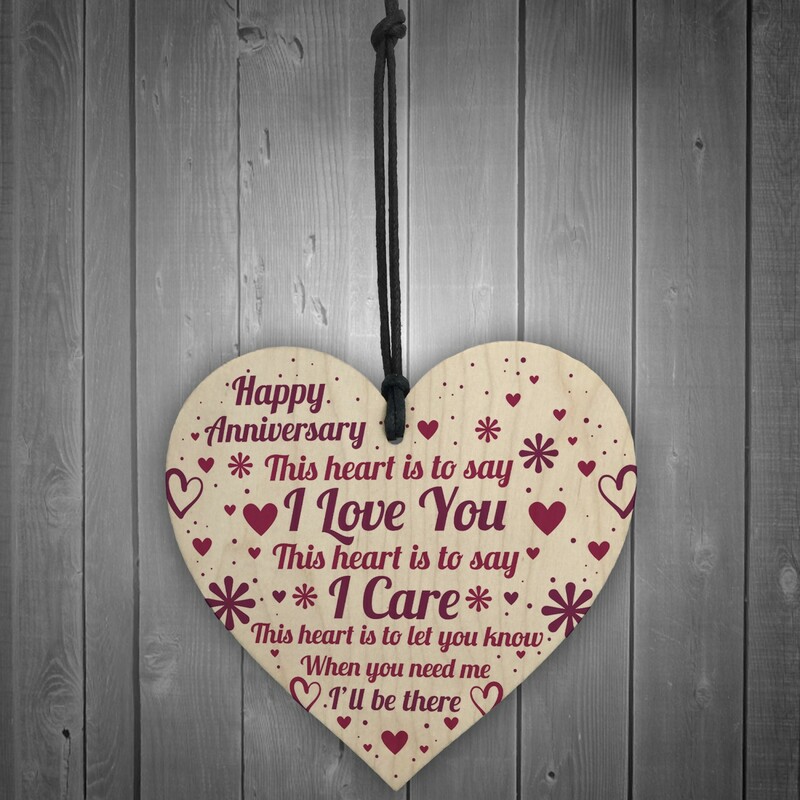 Special Anniversary Card For Him! 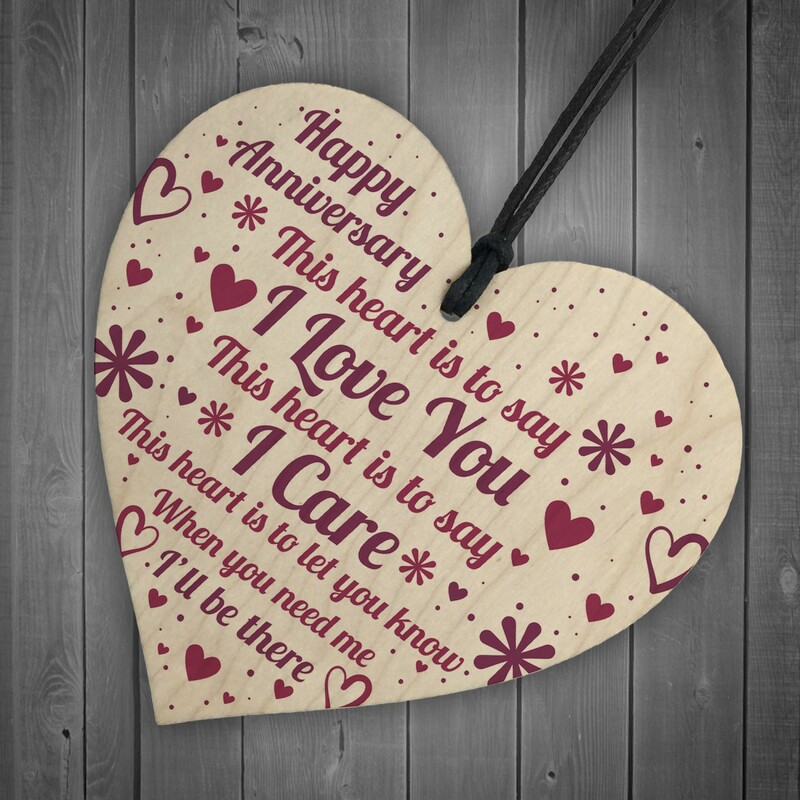 Anniversary Card for Her! 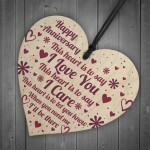 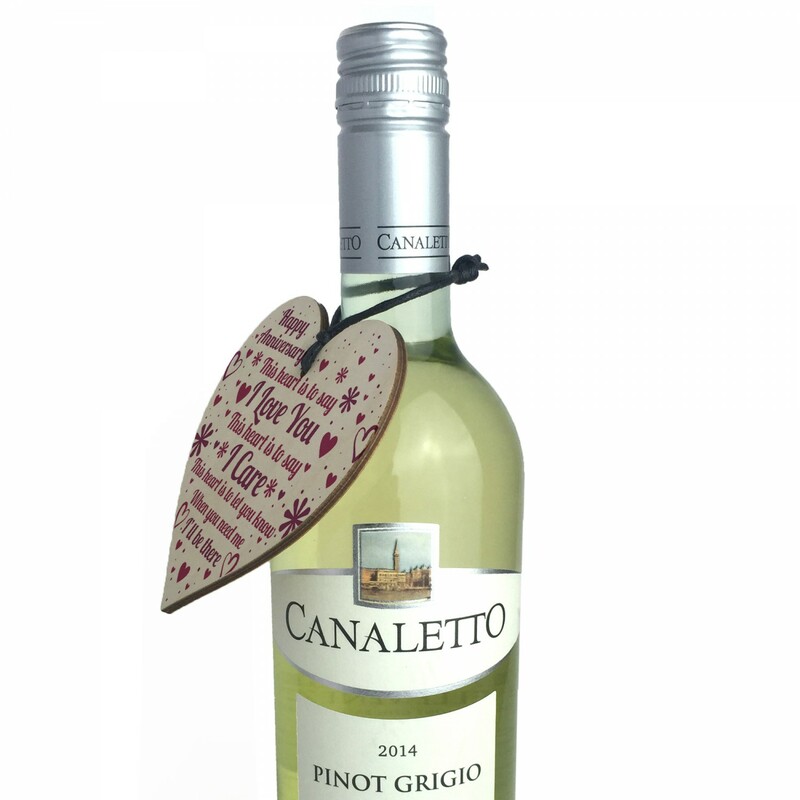 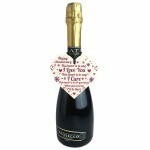 Give this gift with love and put a smile on your partner's face every time they read it.